 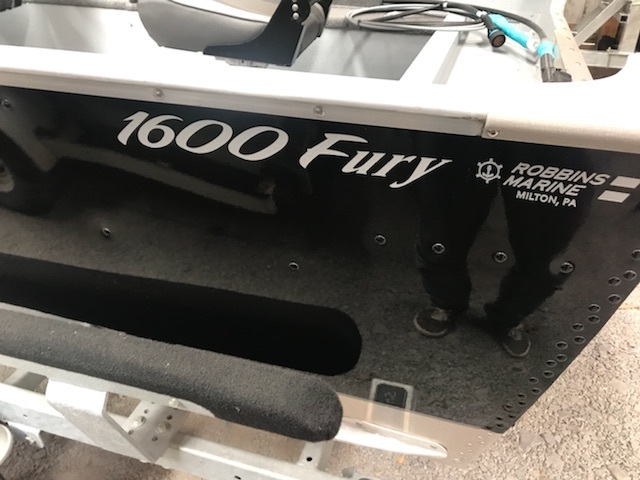 2018 Lund 1600 Fury SS, DEALER PHOTOS COMGING SOON! 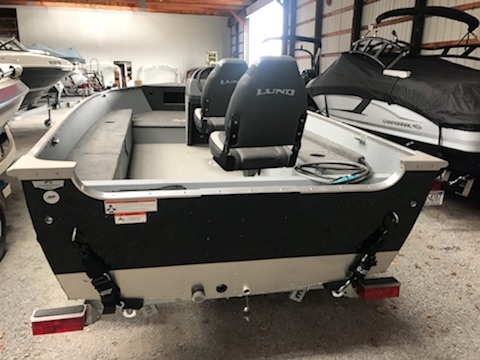 2019 Lund 1600 FURY SS, The Fury combines power, fishability, and AFFORDABILITY!! 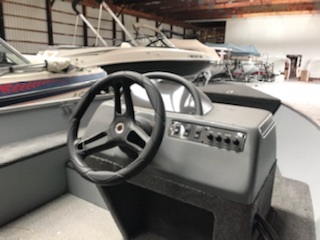 2019 Lund 1600 FURY SS, SMALL BOAT WITH A HUGE FEEL!